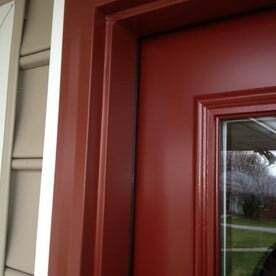 Roof Right and ProVia® are dedicated to making professional and energy efficient front doors & entry doors in Anne Arundel County Md. 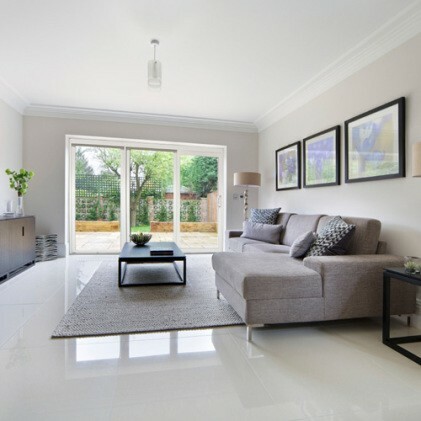 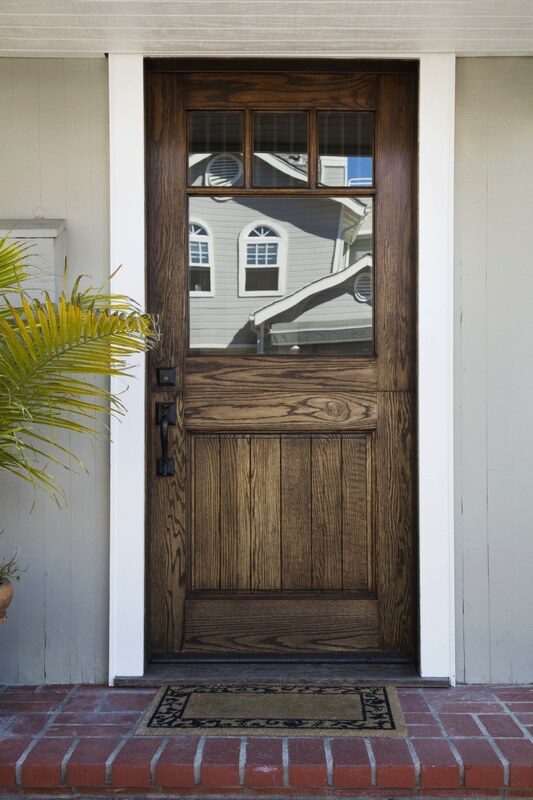 ProVia entry doors are energy efficient, built to quality standards and gives you many choices to entry level doors that are sold through box stores. 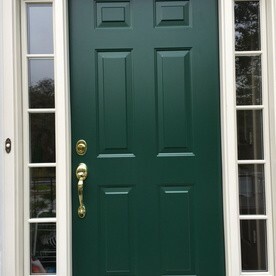 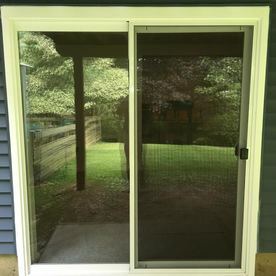 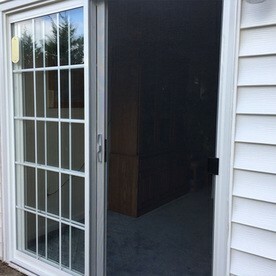 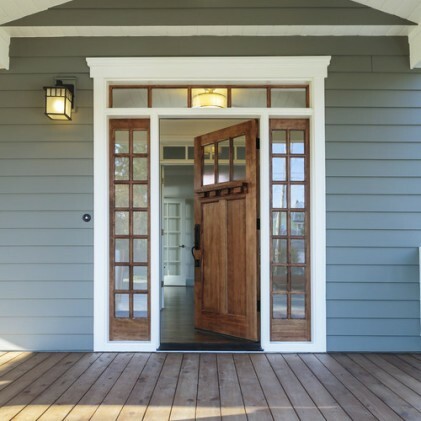 Our Providers for Front Doors & Entry Doors in Anne Arundel County Md. 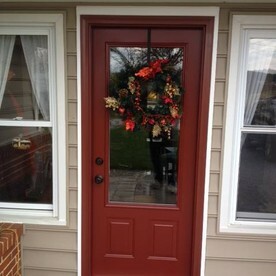 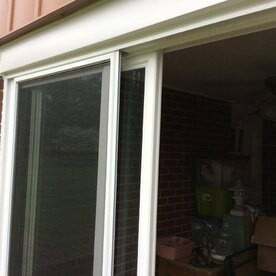 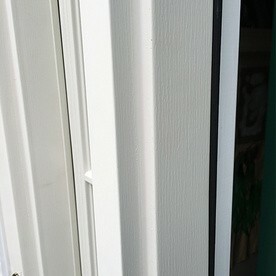 Contact Roof Right for a free estimate on front doors & entry doors in Anne Arundel County Md.